If this show had a mantra, it might be "People buy from people, not brands." because I believe firmly in the power of selling H2H, human to human. I've seen solopreneuer stores try so hard to make themselves look bigger than they are, and we see right through it. Hey, I did the same thing when I started my own business eight years ago. But one of the turning points that leveled up our business was when I got out in front of as the face of the brand. And today's guest does a great job at it. 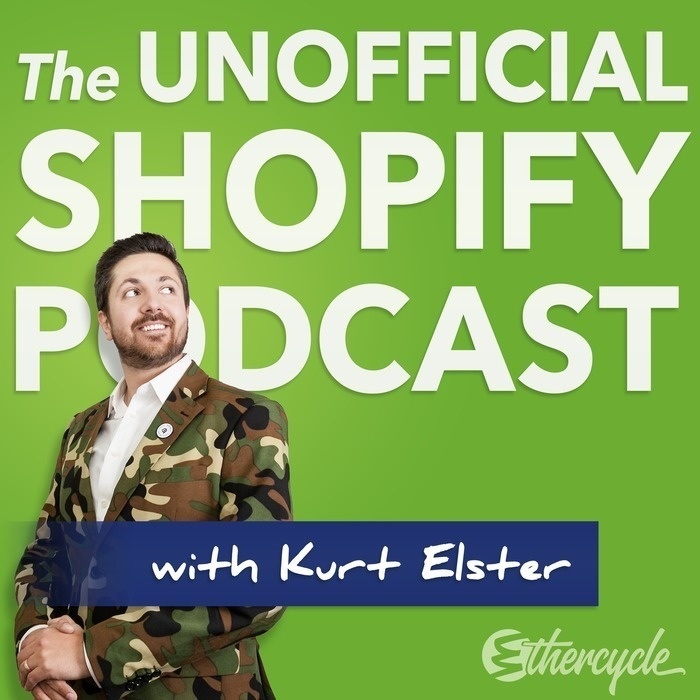 He was on our show last summer as well after moving his store onto Shopify and experiencing explosive growth after a successful free plus shipping campaign. 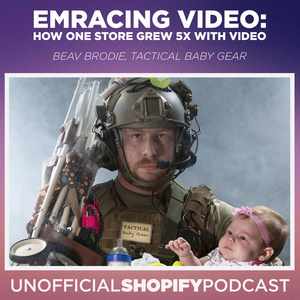 Joining us today is Beav Brodie from Tactical Baby Gear.